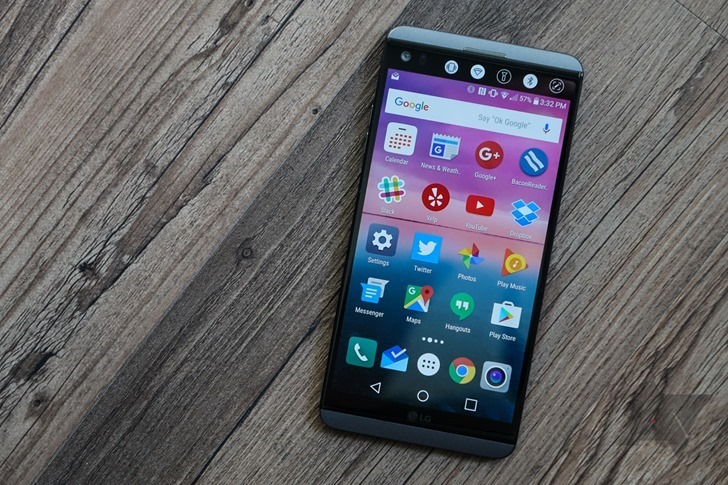 While many of us are using Android 9 Pie or at least looking forward to an update in the not too distant future, some LG V20 owners have been simply hoping for an Oreo update. Both AT&T and Sprint have already gotten the job done. Today, Verizon customers with LG's last removable battery flagship are getting the much-anticipated OTA. Verizon was good enough to provide a detailed changelog, which you can see below. All app shortcuts have "Widget" and "App info" icons at the top right corner of the bubble. Removed "more" from the bottom of the menu. Expanded "Searching" capability in which characters and character strings in the title, description and app name can be searched. In addition, recently searched words can be displayed and ripple animation applied on the selected item. Provided "Looking for something else?" at the end of the page, which may be used to search within the tab menu. "Security status" section is now placed at the top of Lock screen & security settings in accordance with Google CDD. It's a healthy update, but some of these features seem rather quaint a year after Oreo originally launched. We don't often talk about phones just getting autofill or app shortcuts anymore. Well, the V20 is getting those things and more. The update also comes with the August security patches and version number VS99520a.